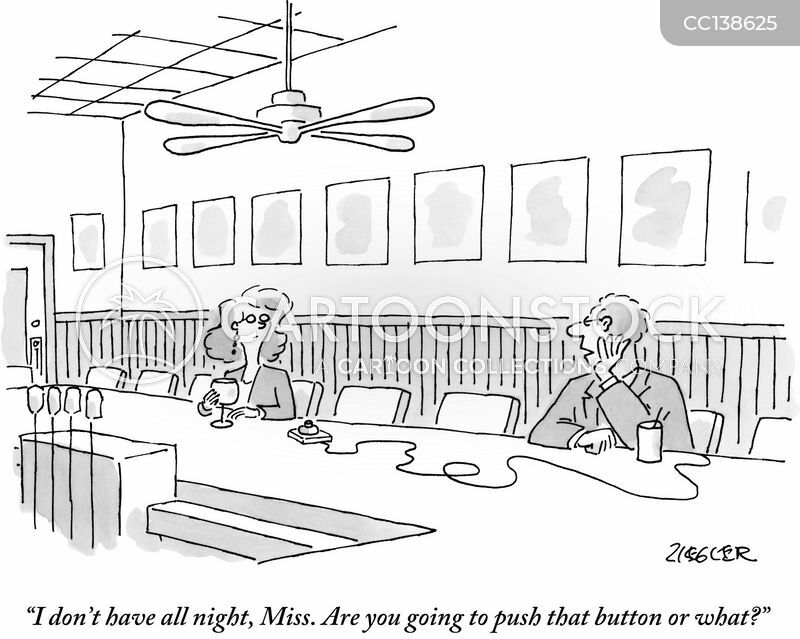 "I don't have all night, Miss. 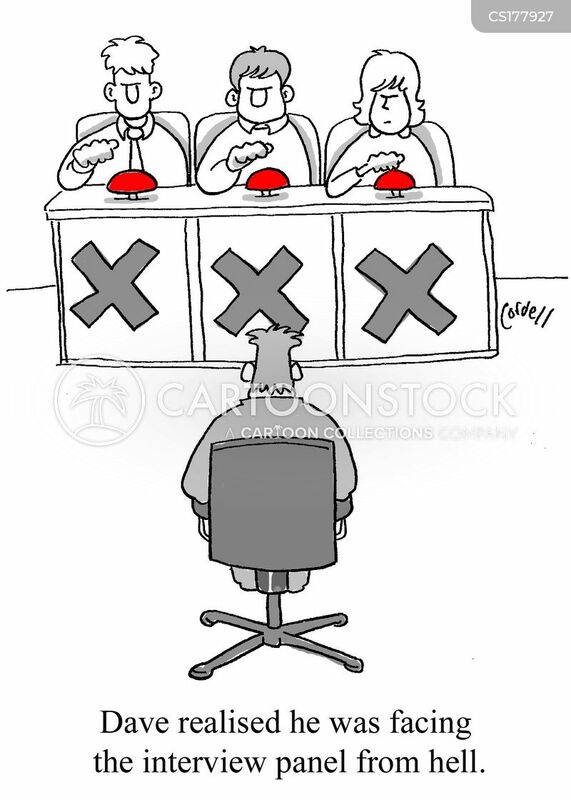 Are you going to push that button or what?" 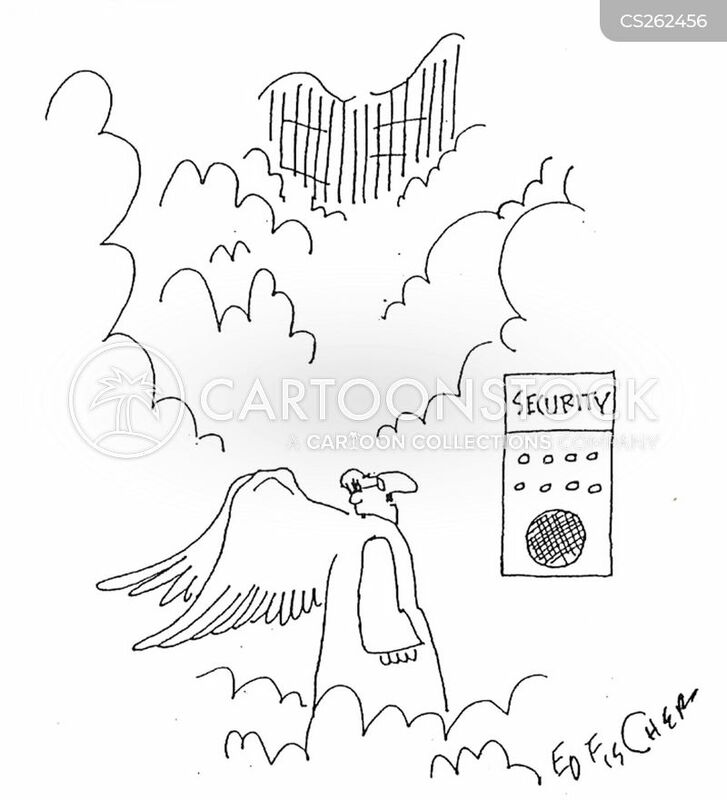 Dave realised he was facing the interview panel from hell. 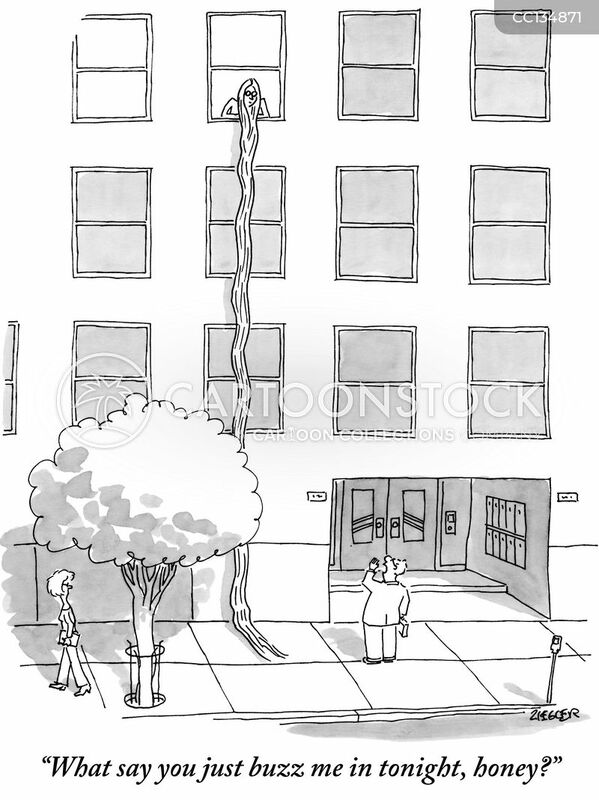 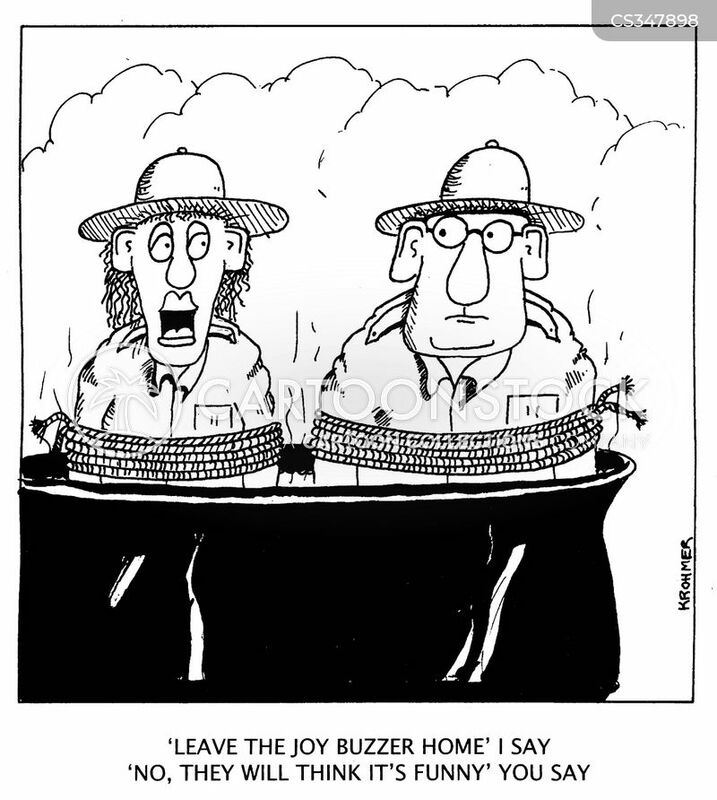 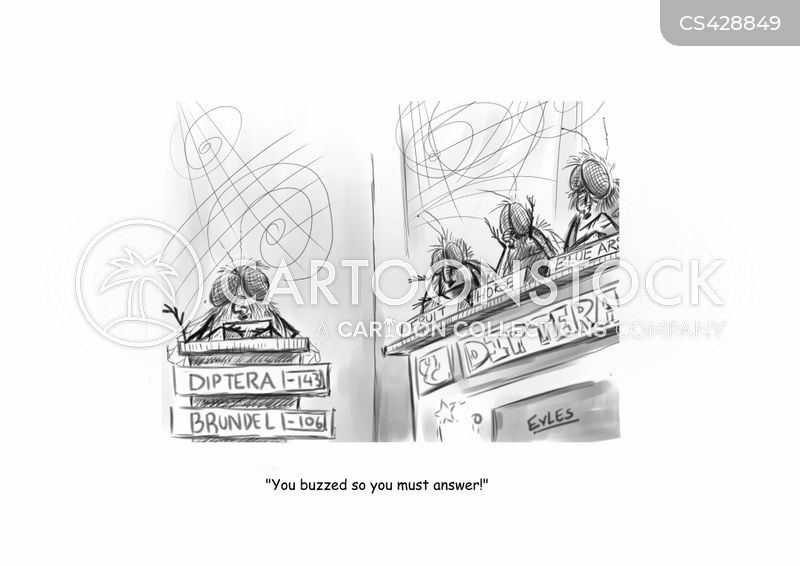 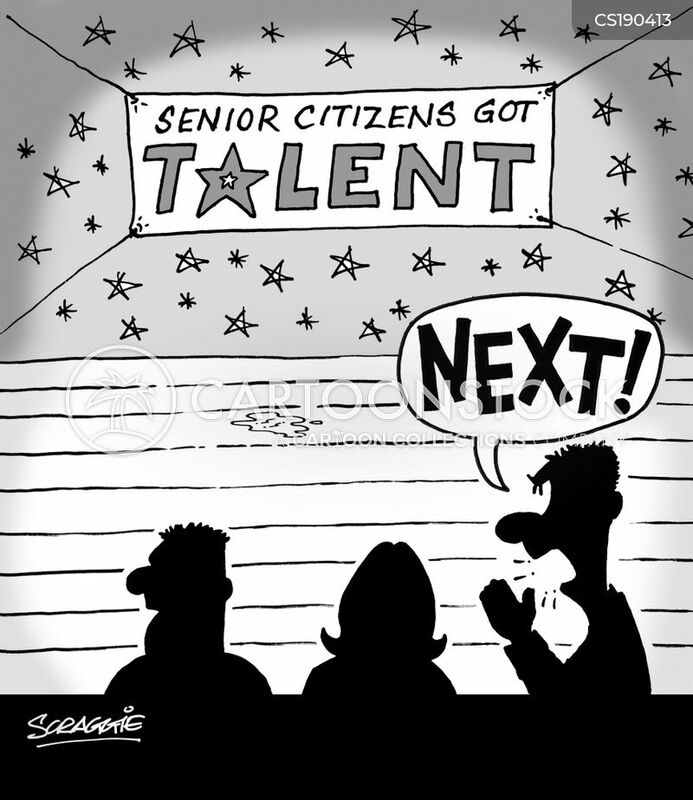 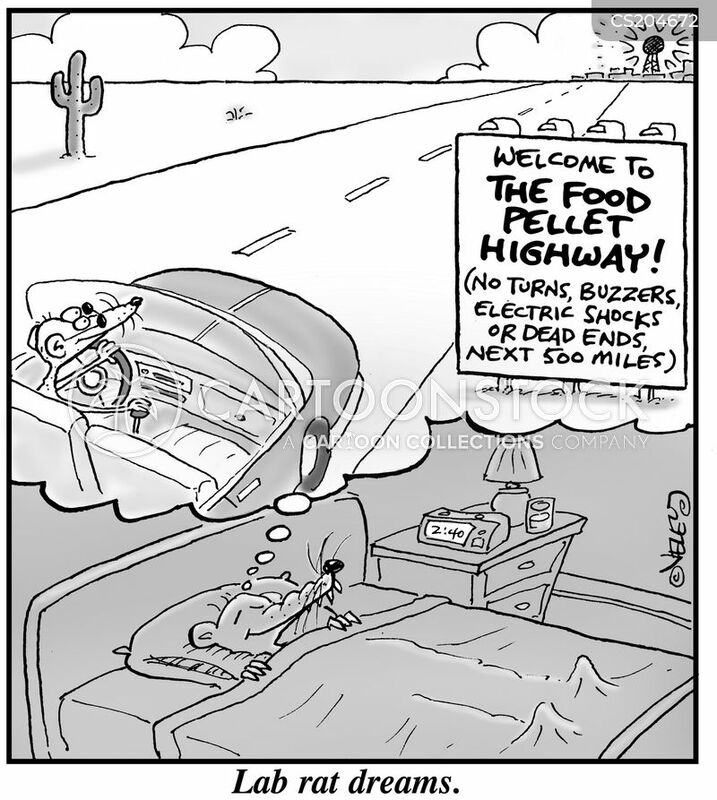 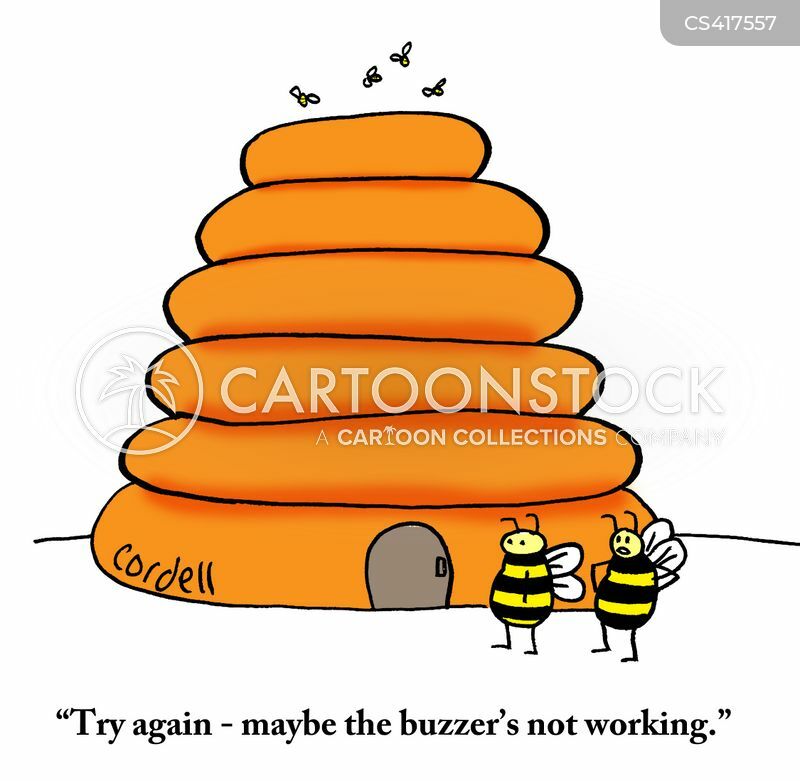 "Try again - maybe the buzzer's not working." 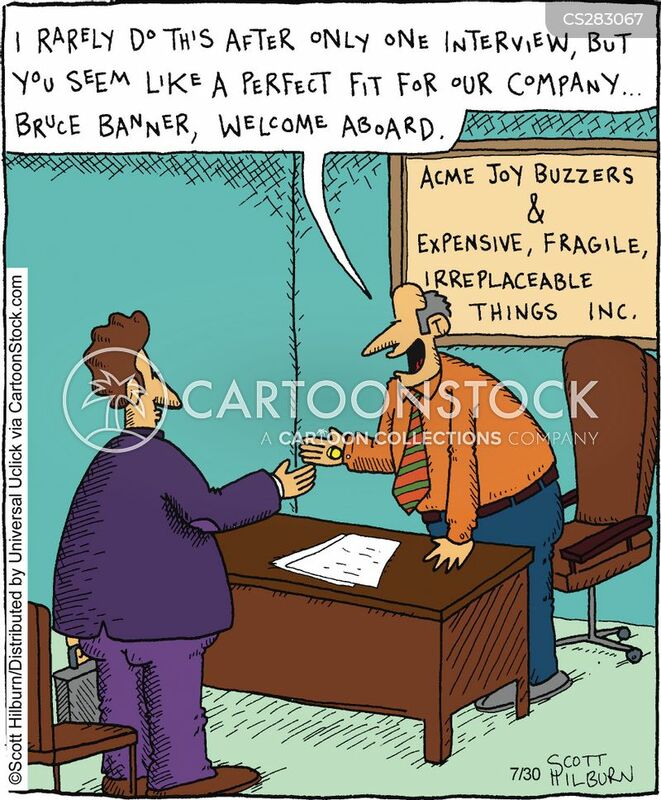 I rarely do this after only one interview, but you seem like a perfect fit for our company... Bruce Banner, welcome aboard. 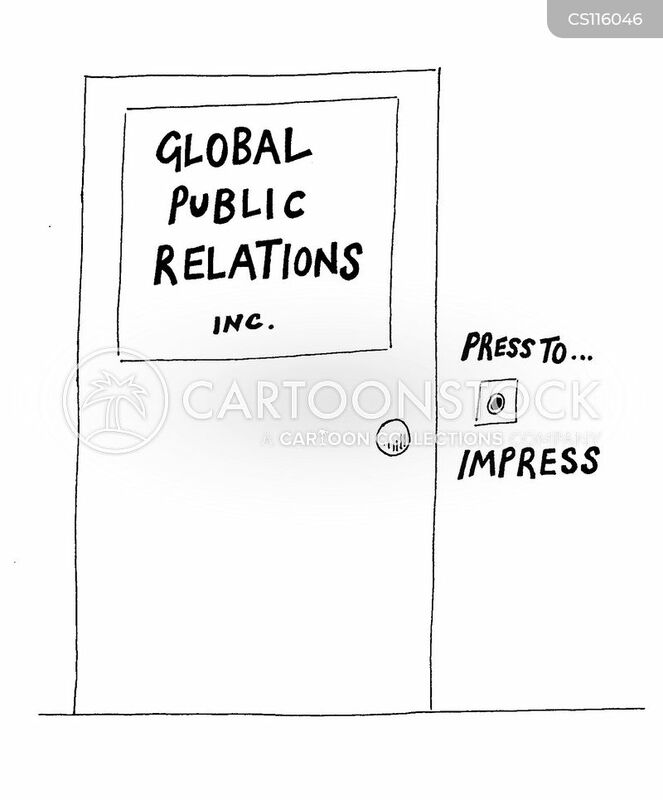 Global Public Relations - doorbell reads, press to impress. 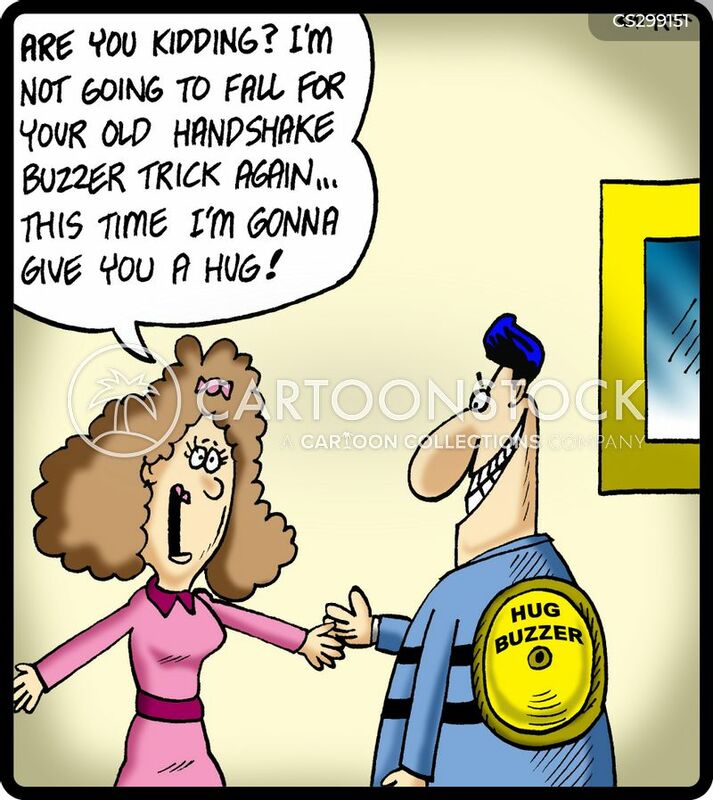 "You buzzed so you must answer!" 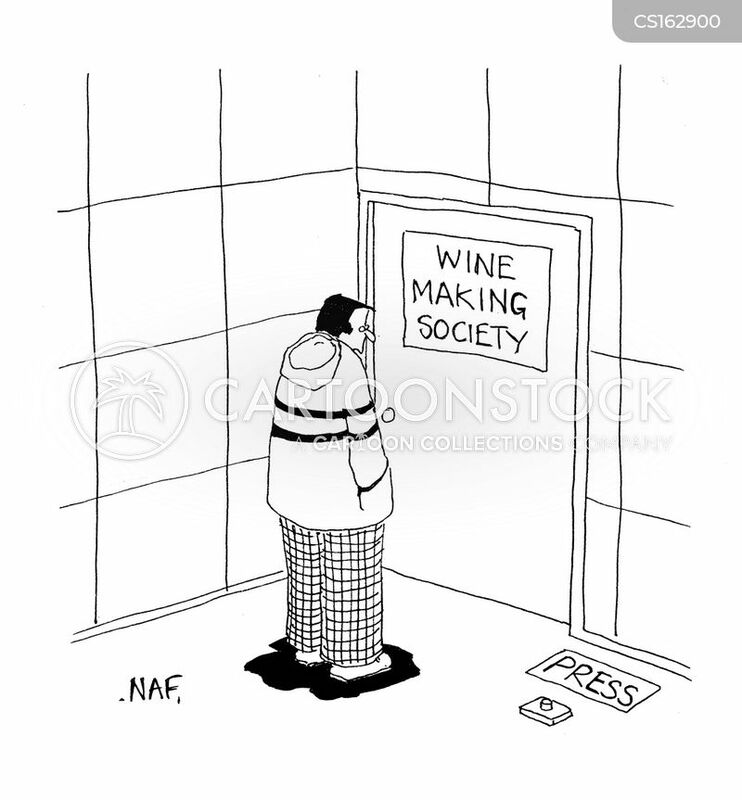 Wine Making Society (Press buzzer on the floor). 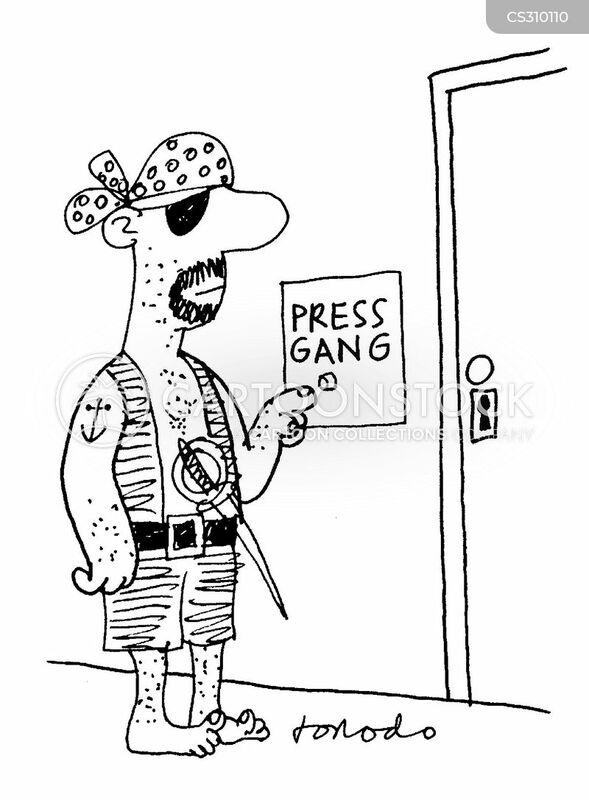 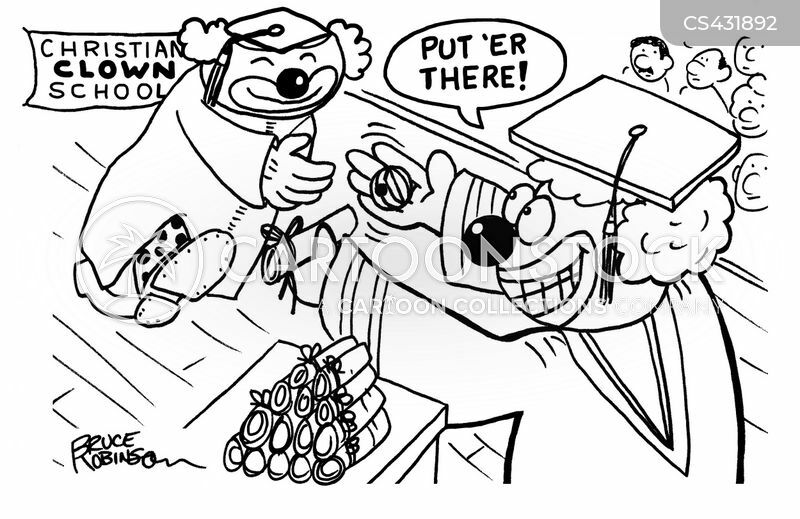 A pirate pushing a 'press gang' button. 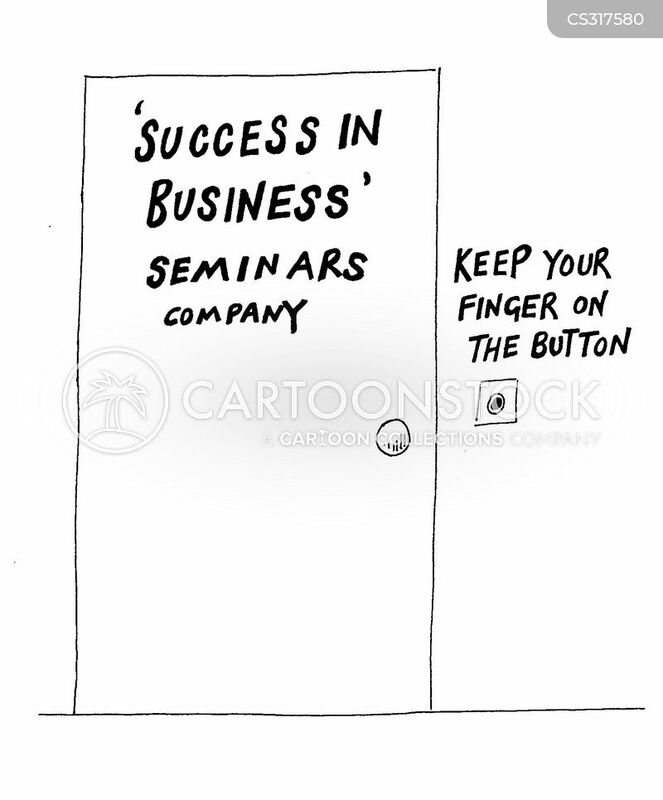 'Success in business door' - keep your finger on the button doorbell.